It's the last day of sneaks, tomorrow is the big day, yay!! How cute is this apron, totally love!! I just so happen to have the Harvest 6 x 6 paper pad by Pebbles which goes so perfect with this die. The little recipe cards are in the pad, I'd love my own apron like this, those flowers are so cute. I also used the Stitched Rectangular Frames. I thought a bag stamped with some of the stamps from the Mixed Just For You set would make a cute gift. 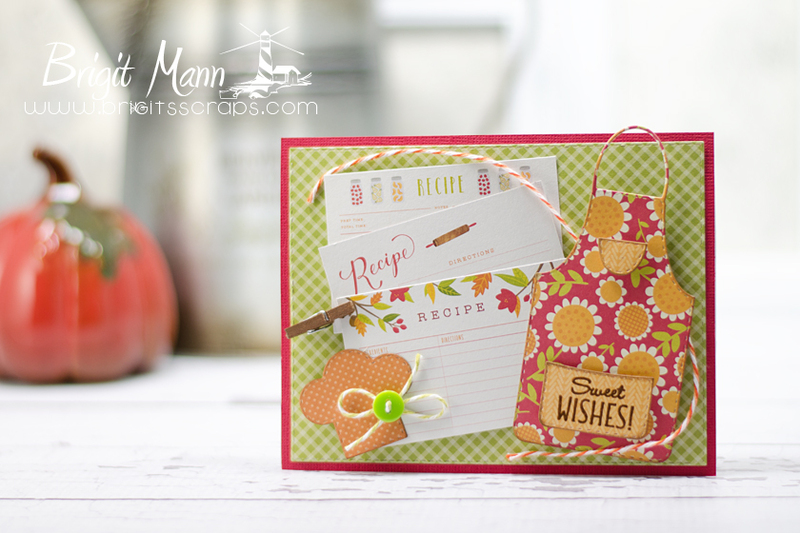 I think you're going to love this adorable set which also has coordinating dies. 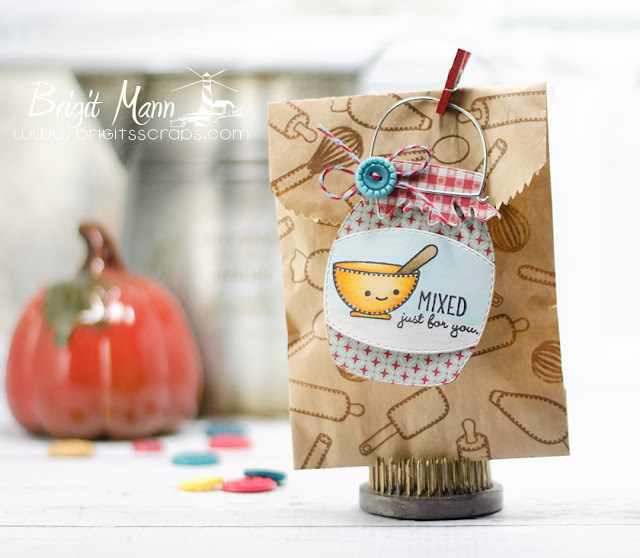 I used the Stitched Chunky Jar Die as a tag with the cute mixing bowl and sentiment from the new set. Oh my goodness! I love both of your creations! The card is absolutely darling! I love how you stamped the images all over the bag and then used the jar dies too! Excellent pairing of products! Both are so fantastic! Adorable!!! Love the stamped bag. OMG Miss Brigit Your card is so cute and your goodie bag is adorable...WOW you sure showcased today's sneaky peek is a Funtabulous and Craftabulous way!! Great creative stamping job!! YOU so ROCK!! Wow... such adorable projects! I am really in love with this apron set! 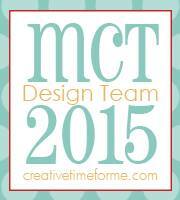 Thanks for sharing all your gorgeous projects all week! So cute. I love the chunky jar tag. Very creative! 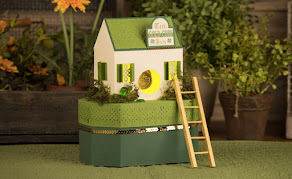 Both of your creations are Adorable.I love the super cute tag and sweet card. Fun release!! Love the apron set. Your tag and card are just adorable! I'd love that apron too!!! Love both of your projects! Especially love the little apron. Wow, I totally agree that apron set is Sooo Cute and the perfect paper pad to go with it. Love your projects with this release. That Apron is soo cute!! 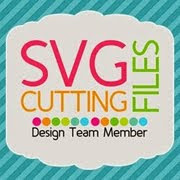 I love your design with the recipe cards on it too and that adorable mason jar. Great cards!! Love the recipe card and your gift bag. Your card and bag are so adorable, i like how you stamped all the images on the cute little baggie. The little bag is so cute all stamped up with all the utensils. Love love love this! What a fun flower apron! Your stamped bag is adorable and a brilliant idea. What cute cards. These new sets are great. So stinkin'cute, love both of them!! Brigit ~ So STICKING CUUUUTE!! These are so ADORABLE!! OMGoodness both your card and tag are sooo cute. Thanks for sharing. 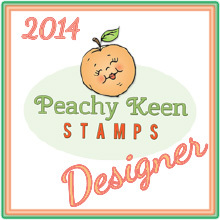 Beautiful projects, the stamps and dies are awesome. Fabulous--I like the colors and patterns of papers you used. this will be an interesting set. Love the apron and the chef's hat. This release is so cute! I love these examples! I have a project that I have been wanting to do with recipe cards and this will be perfect! I can't wait until tomorrow! My wife would LOVE this. They are pretty cute! These are amazing, love how you even used her chuncky jar die to coordinate with everything too! Both projects are sweet. Love the colors. Sweet apron and hat...great idea to add recipe cards! Another wonderful idea to use the chunky jar! The bag looks super with the stamping too. Love it. I love the chunky jar tag. These are both AWESOME Brigit!!!!!!! brigit, your card is darling, and your bag all stamped up is just too fun!